After many years of valuable service to the animal community, it is with heavy hearts that we have to announce that as of December 31, 2012 Ruff-Spots has ceased to operate. The last of the monies in our bank account were sent on December 6, 2012 to the SPCA Happy Valley-Goose Bay for $132.84. We want to take this moment to say THANK YOU to all our volunteers and supporters for standing by us and believing in our cause. We know that we helped many animals during our existance and are pleased to know that there are so many wonderful animal organizations in our province that work extremely hard in helping those animals in need. We know…the Northwest Territories (NWT) is far, far away from our province of Newfoundland and Labrador, but the homeless animals there need your help. A past Board Member is now living in Yellowknife and has sent a plea to her Ruff-Spots friends to help spread the word on the need for a shelter in Yellowknife. Who are they: The NWT SPCA is a Board of volunteers that raises money and creates awareness in the city of Yellowknife and in the communities of the Northwest Territories. It is our mandate to assist the entire Territory with pet related issues. We strive to promote proper pet care through education programs and regular interaction with the community. Currently, the majority of the money we raise is funneled into spay/neuter programs, medical fund, pet food and the pet adoption programs. Often times, we are the only resource that stands between community pets and death. The Problem: The NWT SPCA does not have a shelter. Animal neglect and abuse is a quickly growing and ever pressing issue in the North. All too often, unwanted pets are abandoned in the extreme climates of our northern communities to suffer and die horrific deaths. The shooting of stray dogs to curb the overpopulation is an unfortunate reality in these communities. Due to a lack of adequate facilities to help counter these great injustices, disease and free roaming dogs are a huge health and safety issue. We get several calls every month from concerned citizens all over the NWT, looking for help. They see starving, abandoned and freezing dogs in their communities and have little to no means with which to help. Without a Shelter, we cannot provide an effective solution. 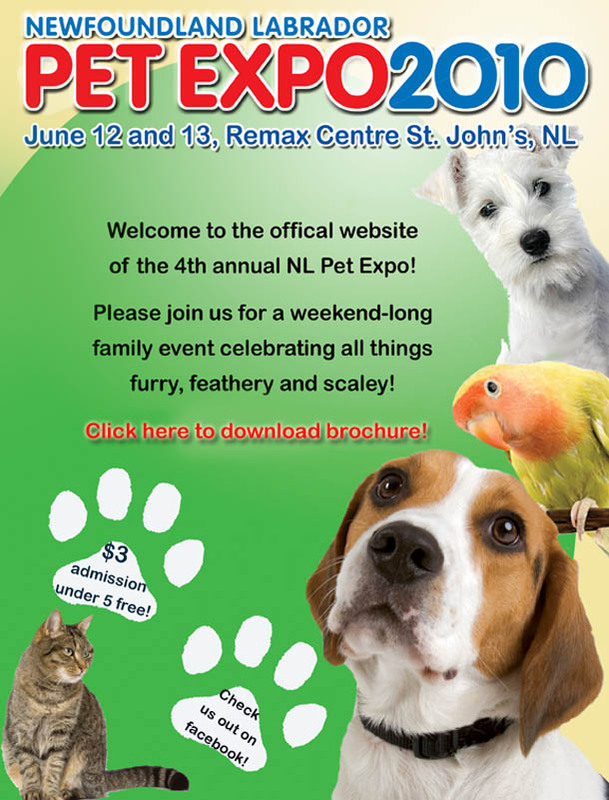 NL Pet Expo- Next Weekend! 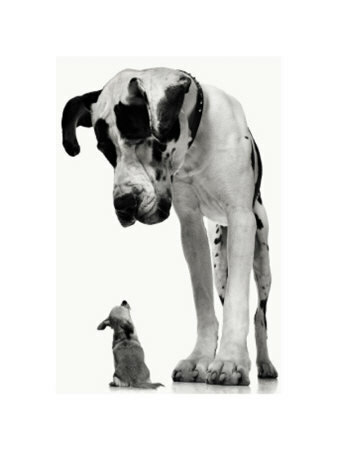 Do you know that the City of St. John’s has recently opened a second off-leash dog park? This one is for dogs up to 25 lbs, and is located behind the Humane Services building on Higgins Line. There is signage in the parking lot, directing you to a lovely little spot surrounded by trees, where your small dogs can frolic to their heart’s content! Read about Moose the Whippet- a new hero for CFB Trenton! The Ontario-based “Bullies in Need” rescue organization has just released its latest newsletter. Read it HERE.